Beautiful fabric and print that is really pretty on. 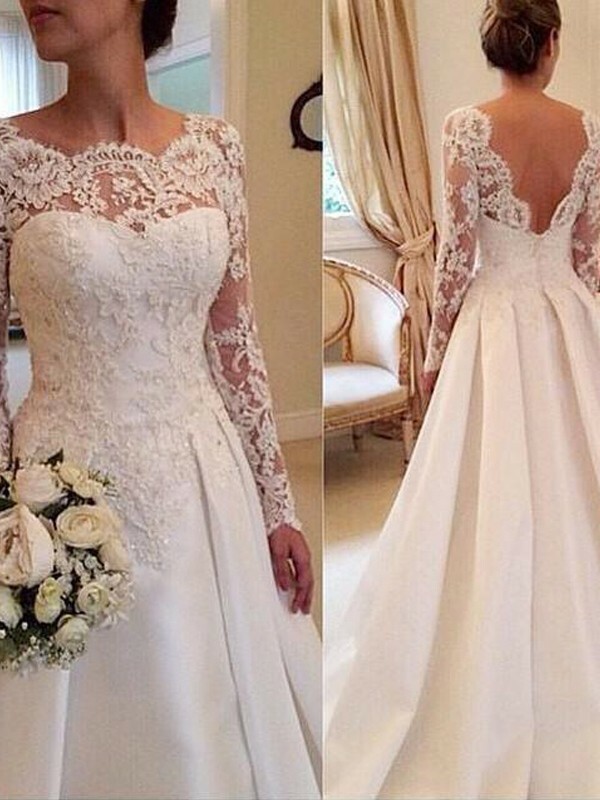 Satisfied with ths wedding dress. We will take some photos in this dress next week.